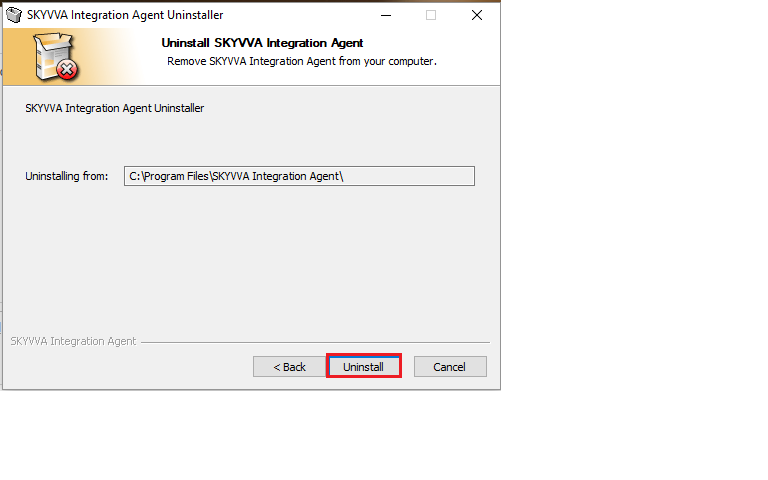 This tutorial explain you "How can you uninstall SKYVVA Agent". 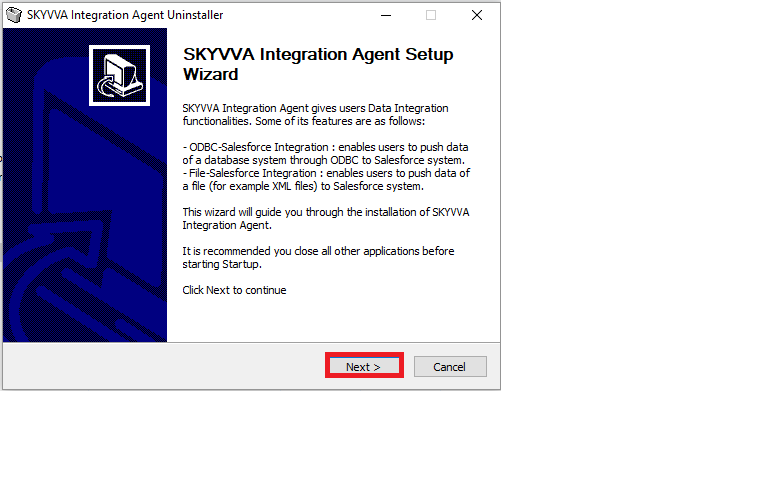 SKYVVA is professional services and commitment to great customer support enabled us to integrate multiple database system quickly, easily and at a fraction of the cost of alternatives. Uninstall Agent by right click on Agent icon. 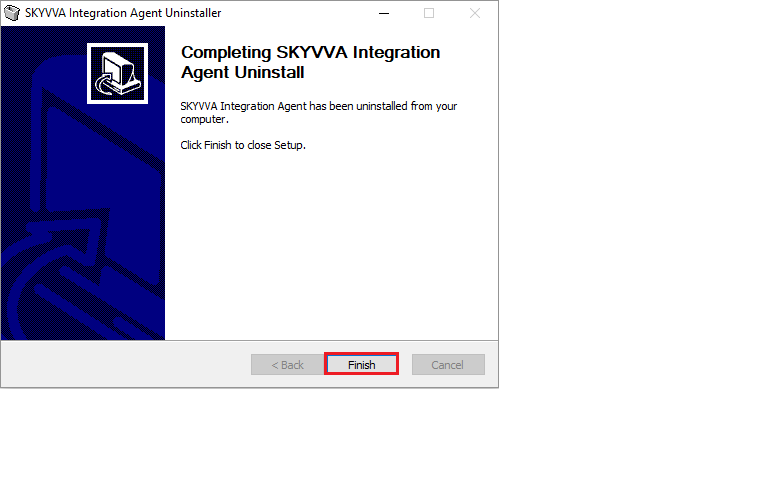 Uninstall Agent through Control panel. 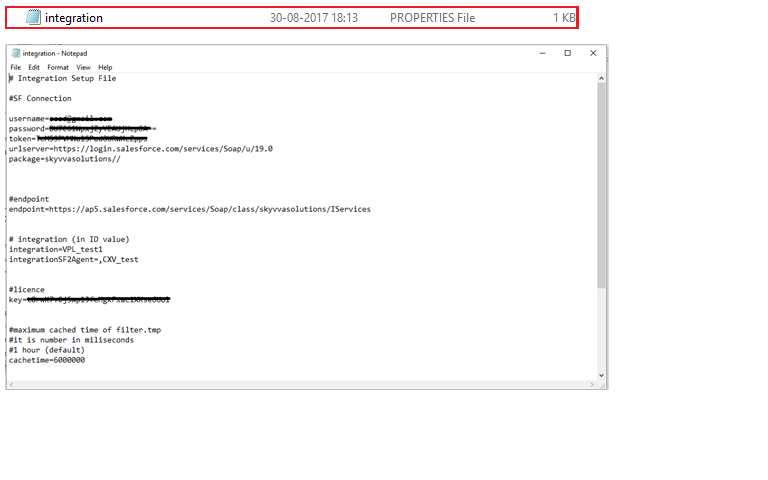 Click on ‘Open File Location. 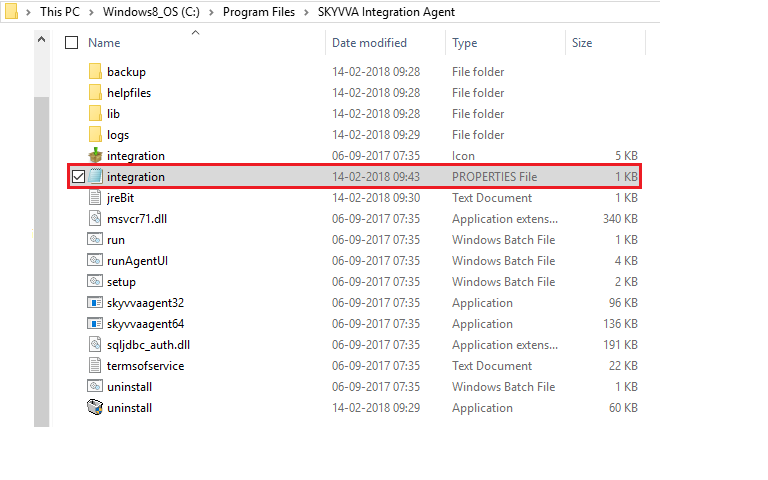 The control panel, in the context of Windows, is a software module used to perform administrative and management operating system tasks and/or provide access to specific software features. 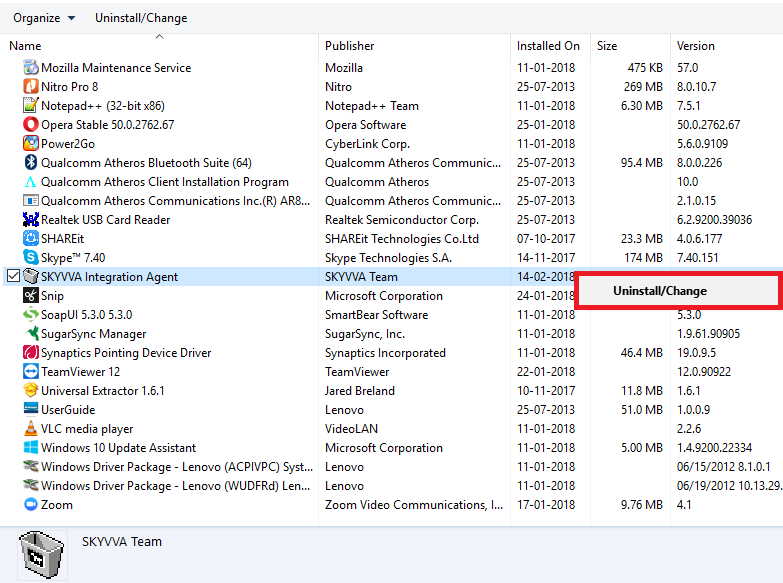 The control panel is used to configure and manage almost all aspects of Windows, including keyboard and mouse functionality, users and passwords, power options, network settings, desktop background, display settings, sound settings, mouse settings, hardware and software options, installation and removal of programs, parental control, speech recognition, etc. 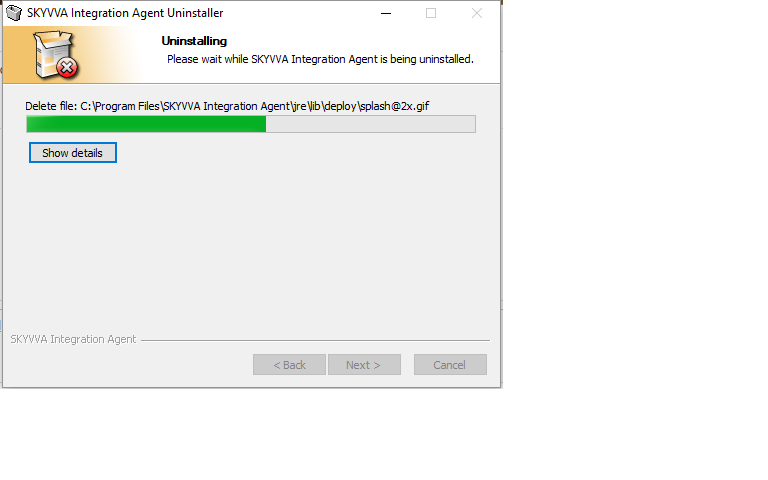 ← 48. 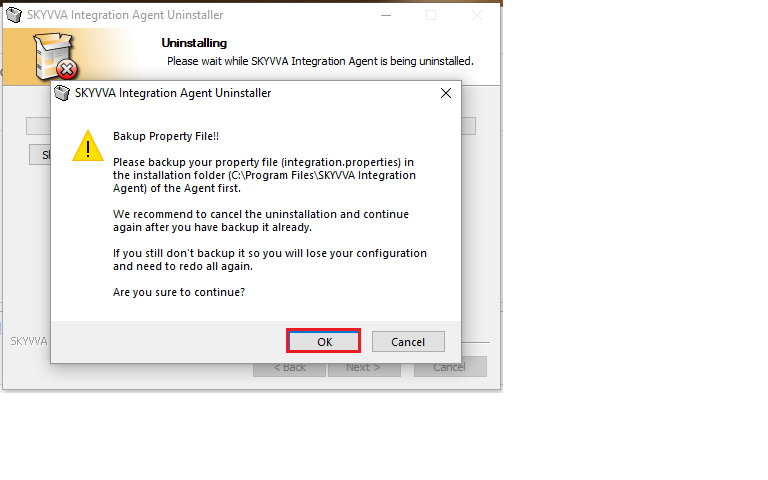 What to do after a instance refresh?